Track the keyword ranking & page changes with daily updates. Automatically track all your parent & child ASINs together. 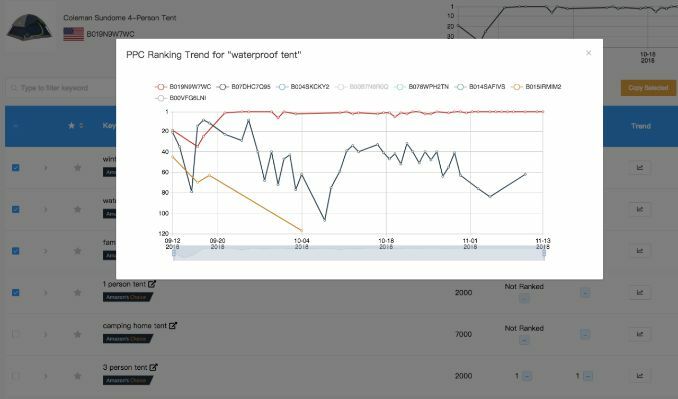 Track up to 10 competitors & compare trends at the same time. Track the "Amazon Choice" badge & search volume of keywords. Integrate with our keyword tools to suggest keywords to track. Track new negative reviews of all your products everyday. Get notified when someone left you a negative review. 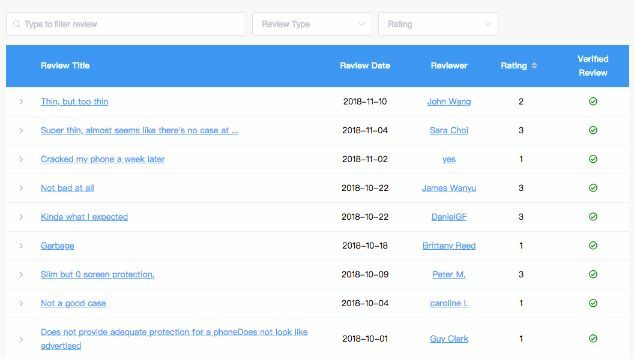 Extract reviewer's personal email, contact him/her directly and get the bad review removed fast. Monitor your review progress overtime with the trending chart, see how many good/bad reviews you received on a monthly or weekly basis. Monitor all your listings 24/7 with hourly check of hijackers. Get notified as soon as a hijacker is found on your listing or your product title is changed by them. Set up a warning letter with our pre-written template. Automatically send out a warning letter to the hijacker's seller account to get it removed as soon as possible. Easily find all hijack history in our system record. Monitor all the big sellers in your niche 24/7 and get notified when they launched a new product. Follow the big players closely, save your time from manual product research and let your competitors do the hard work. Start to validate those product ideas now and launch yours in just a matter of days! 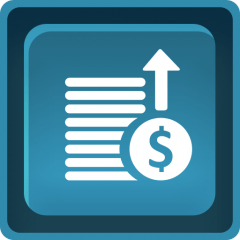 Track the daily changes of any product's sales, inventory, price, BSR & reviews. Monitor the sales performance of your/your competitors' products closely. 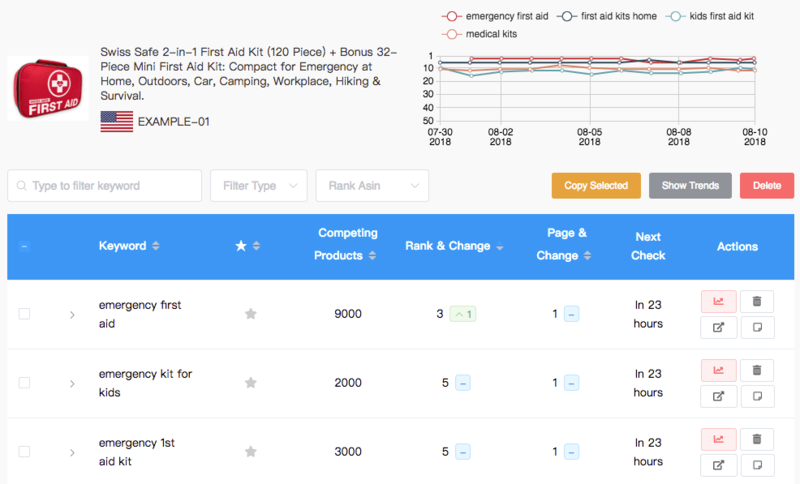 Add all your new product ideas into the tracker to identify the best performing ones easily. Track your own product and get notified as soon as it is blocked from getting new reviews. Instantly check your product's keyword index status, ranking positions, ads rankings, search volume, competing products and relevancy score!